It's not surprising to see the new recently released SOJA album Strength To Survive atop the reggae charts. 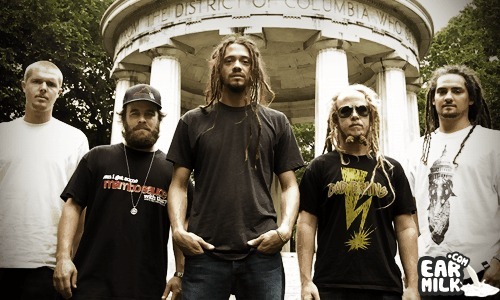 The sound is standard SOJA: mellow music with very potent lyrics. The horn section of this seven-piece groove machine does some serious work, making the music as smooth as silk. This album is a must have for all walks of reggae fans. Check out the title track Strength To Survive.